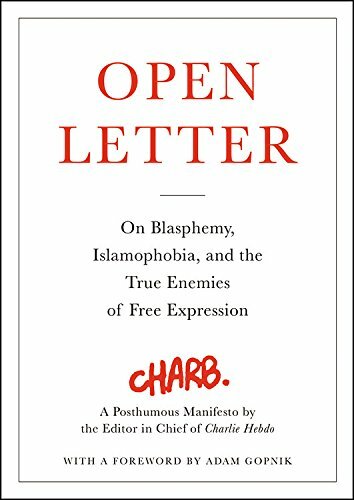 9780316311335 | Little Brown & Co, January 5, 2016, cover price $16.00 | About this edition: An impassioned defense of the freedom of speech, from Stéphane Charbonnier, a journalist murdered for his convictionsOn January 7, 2015, two gunmen stormed the offices of the French satirical newspaper Charlie Hebdo. 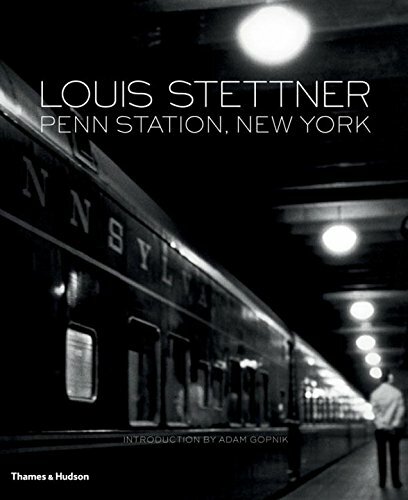 9780500544501 | Thames & Hudson, December 7, 2015, cover price $50.00 | About this edition: A poetic look at Penn Station from Louis Stettner, one of the masters of street photography, published in book form for the first time Louis Stettner is one of the last living members of the avant-garde New York School of photography of the 1950s, which challenged many of the long-accepted foundations of art form. 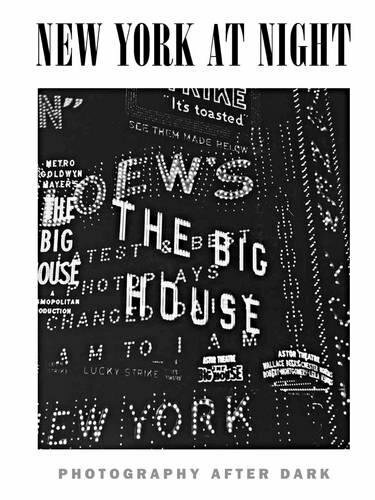 9783832732646 | Te Neues Pub Group, September 15, 2015, cover price $45.00 | About this edition: A monochromatic tribute to New York City that depicts all the shadings of this vital metropolis in glimpses that are sometimes gritty, sometimes elegant yet always true to life. 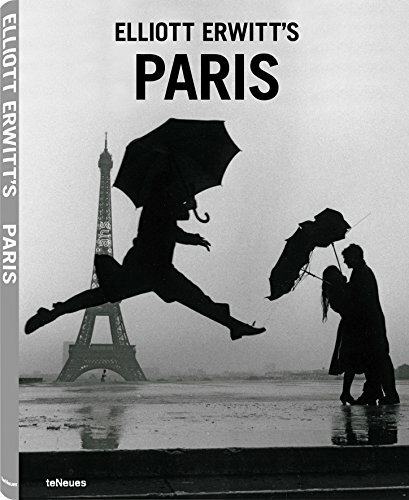 9783832732677 | Mul edition (Te Neues Pub Group, September 15, 2015), cover price $45.00 | About this edition: Legendary photographer Elliott Erwitt captures the enchantments of Paris - both the intimate details of daily life and the grand vistas - with an eye that's witty, detached, and anti-Romantic. 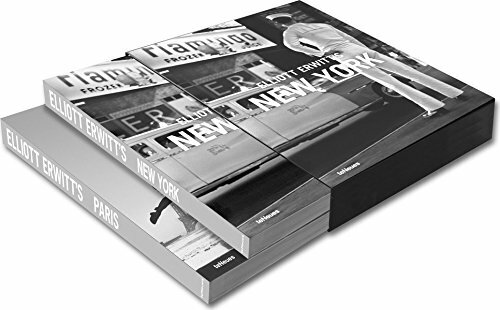 9783832732776 | Slp mul edition (Te Neues Pub Group, September 15, 2015), cover price $85.00 | About this edition: Who better to capture daily life in two of the world's greatest cities than master photographer Elliott Erwitt? 9780871403742 | Reissue edition (Liveright Pub Corp, June 24, 2013), cover price $15.95 | About this edition: Matched only by Hemingway’s A Moveable Feast, Paris France is a "fresh and sagacious" (The New Yorker) classic of prewar France and its unforgettable literary eminences. 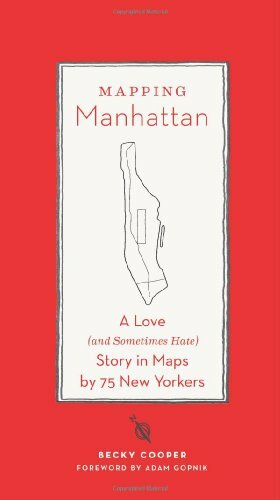 9781419706721 | 1 edition (Harry N Abrams Inc, April 2, 2013), cover price $19.95 | About this edition: Armed with hundreds of blank maps she had painstakingly printed by hand, Becky Cooper walked Manhattan from end to end. 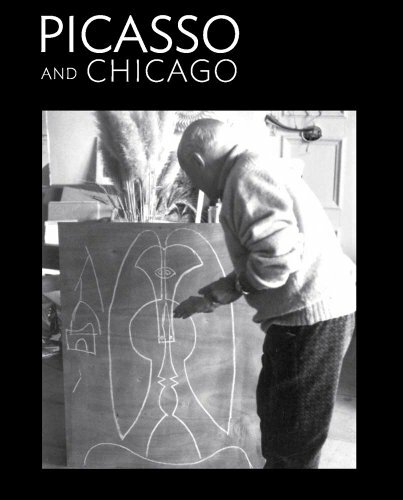 9780300184525 | Art Inst of Chicago, March 28, 2013, cover price $24.95 | About this edition: The Art Institute of Chicago was the first American museum to exhibit works by Pablo Picasso (1881â1973) when it hosted the Armory Show in February 1913. 9781576876169 | Slp edition (Power House Books, December 4, 2012), cover price $125.00 | About this edition: Joseph Byron and James Van Der Zee to Henri Cartier-Bresson, Diane Arbus, Elliott Erwitt, Larry Fink, Nan Goldin, Stanley Kubrick, Ryan McGinley, Bruce Davidson and many more of the best photographers to ever capture New York City when the sun goes down and the bright lights come on are collected here! 9781849162876 | Gardners Books, October 25, 2012, cover price $20.95 | About this edition: Our modern society is very particular about what constitutes good food: local, seasonal, organic produce that doesn't overly impact on the environment. 9781780874449 | Gardners Books, October 25, 2012, cover price $29.35 | About this edition: A taste for winter, a love of winter Â Âa mind for winterâ Â is for many a part of the modern human condition. 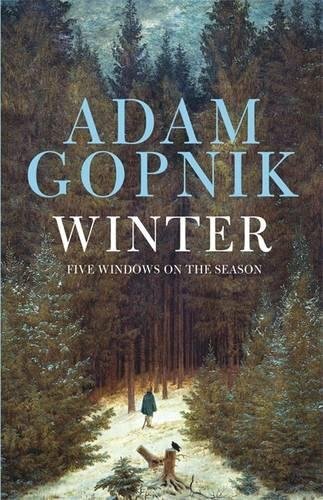 9781780874470 | Gardners Books, September 26, 2013, cover price $16.45 | About this edition: A taste for winter, a love of winter Â Âa mind for winterâ Â is for many a part of the modern human condition. 9780887849749 | House of Anansi Pr, September 30, 2011, cover price $22.95 | About this edition: A taste for winter, a love of winter  a mind for winter”  is for many a part of the modern human condition. 9780887849756 | House of Anansi Pr, September 27, 2011, cover price $19.95 | About this edition: A taste for winter, a love of winter  a mind for winter”  is for many a part of the modern human condition. 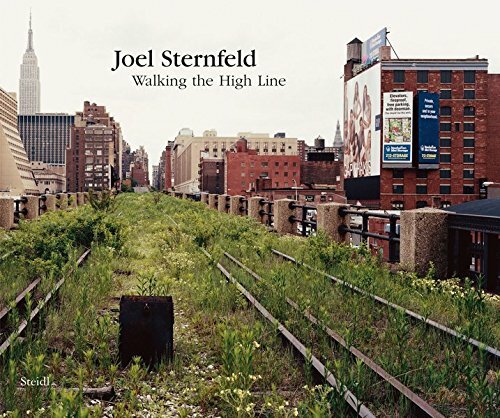 9783865219824 | 3 edition (Steidl / Edition7L, September 20, 2012), cover price $30.00 | About this edition: Since March 2000, photographer Joel Sternfeld has been documenting the abandoned elevated railway, the High Line, which runs down the West Side of Manhattan. 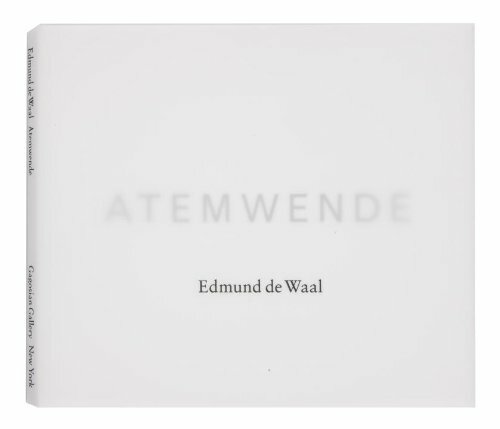 9783882437263 | Steidl / Edition7L, June 1, 2002, cover price $30.00 | About this edition: Sometimes resembling a river of grass, sometimes more like the wheat fields of the Canadian prairies, the High Line is a unique ruin that simultaneously permits contemplation of nature and the city. 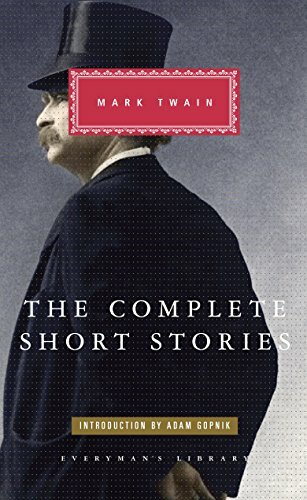 9780307959379 | Everymans Library, June 5, 2012, cover price $28.00 | About this edition: These sixty satirical, rollicking, uproarious tales by the greatest yarn-spinner in our literary history are as fresh and vivid as ever more than a century after their author’s death. 9781780875453 | Gardners Books, November 29, 2011, cover price $31.25 | About this edition: Our modern society is very particular about what constitutes good food: local, seasonal, organic produce that doesn't overly impact on the environment. 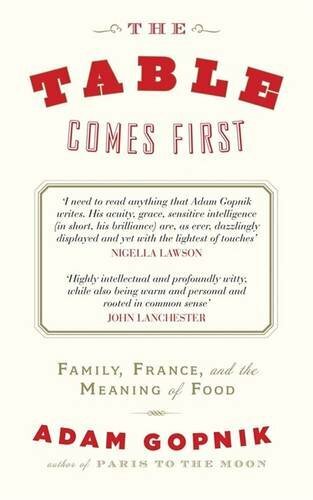 9780307593450 | Alfred a Knopf Inc, October 25, 2011, cover price $25.95 | About this edition: Never before have we cared so much about food. 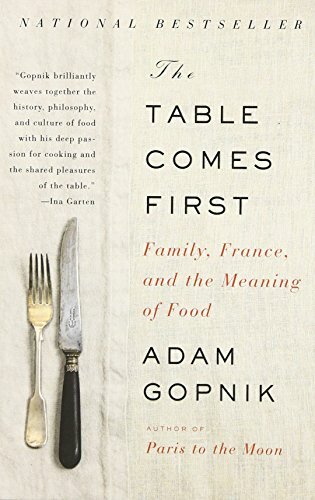 9781849162869 | Gardners Books, September 29, 2011, cover price $29.35 | About this edition: Our modern society is very particular about what constitutes good food: local, seasonal, organic produce that doesn't overly impact on the environment. 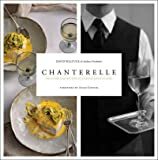 9780307476968 | Vintage Books, August 21, 2012, cover price $15.95 | About this edition: From the author of Paris to the Moon, a beguiling tour of the morals and manners of our present food mania, in search of eatingâs deeper truths. 9783832794149 | Mul edition (Te Neues Pub Group, September 15, 2010), cover price $65.00 | About this edition: Yes, we'll always have Paris and who better to capture all its moods than the inimitable Elliott Erwitt? 9780307270788 | Alfred a Knopf Inc, January 27, 2009, cover price $24.95 | About this edition: On a memorable day in human history, February 12, 1809, two babies were born an ocean apart: Abraham Lincoln in a one-room Kentucky log cabin; Charles Darwin on an English country estate. 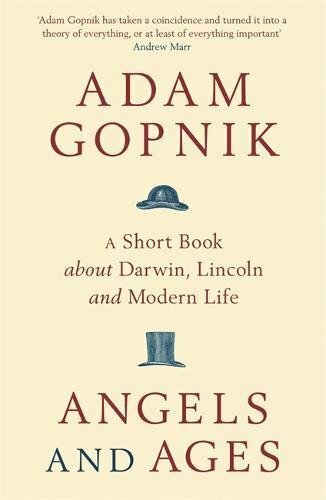 9781849161862, titled "Angels and Ages: A Short Book About Darwin, Lincoln and Modern Life" | Gardners Books, April 1, 2010, cover price $13.90 | About this edition: In this captivating double life, Adam Gopnik searches for the men behind the icons of emancipation and evolution. 9780307455307 | 1 reprint edition (Vintage Books, February 9, 2010), cover price $16.00 | About this edition: In this captivating double life, Adam Gopnik searches for the men behind the icons of emancipation and evolution. 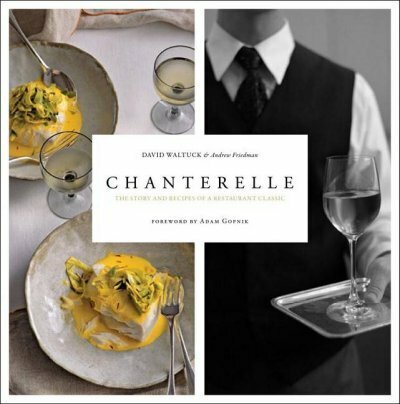 9781561589616 | Taunton Pr, October 14, 2008, cover price $50.00 | About this edition: Chef David Waltuck calls Chanterelle "a fantasy of a restaurant, dreamed up by a little, food-loving kid, that somehow, magically, came true. 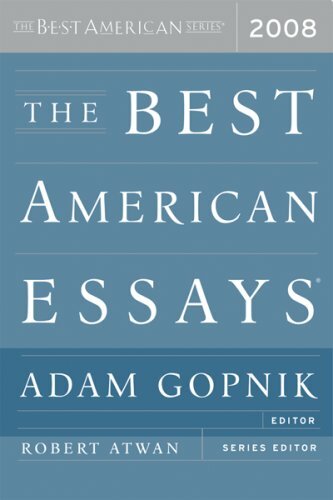 9780618983315 | Houghton Mifflin, October 8, 2008, cover price $28.00 | About this edition: Here you will find the finest essays Âjudiciously selected from countless publicationsâ (Chicago Tribune), ranging from The New Yorker and Harperâs to Swink and Pinch. 9780618983223 | Houghton Mifflin, October 8, 2008, cover price $19.95 | About this edition: Here you will find the finest essays âjudiciously selected from countless publicationsâ (Chicago Tribune), ranging from The New Yorker and Harperâs to Swink and Pinch. 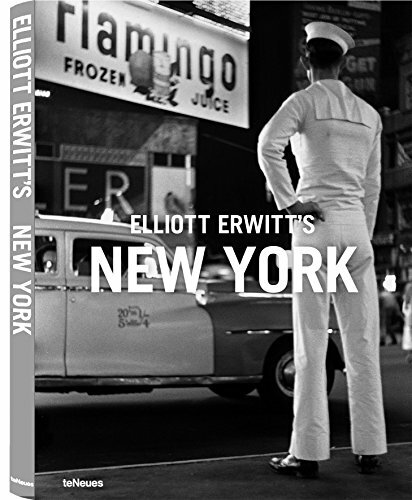 9783832792565 | Bilingual edition (Te Neues Pub Group, September 15, 2008), cover price $55.00 | About this edition: Elliott Erwitt's glimpses of New York City are sometimes gritty, sometimes elegant, yet always true to life. 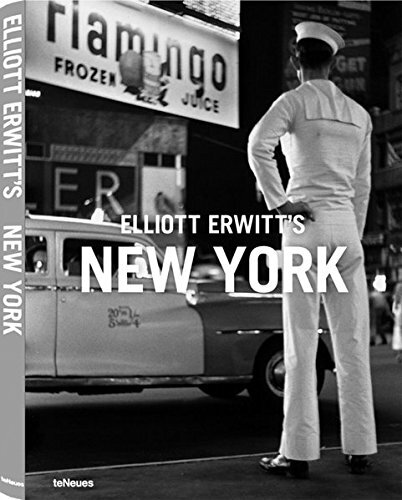 9783832795870 | Mul edition (Te Neues Pub Group, June 15, 2011), cover price $24.95 | About this edition: An affordable paperback of a classic photographer's monograph--Elliott Erwitt's New York is sometimes gritty, sometimes elegant, and always true to life. When Meaulnes first arrives at the local school in Sologne, everyone is captivated by his good looks, daring and charisma. But when Meaulnes disappears for several days, and returns with tales of a strange party at a mysterious house and a beautiful girl hidden within it, he has been changed forever. 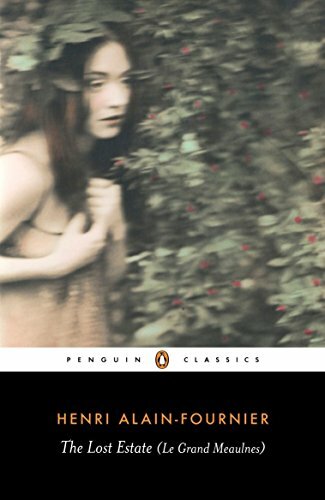 9780141441894, titled "The Lost Estate (Le Grand Meaulnes): Le Grand Meaulnes" | Penguin Classics, December 18, 2007, cover price $15.00 | About this edition: When Meaulnes first arrives at the local school in Sologne, everyone is captivated by his good looks, daring and charisma. The author of Paris to the Moon describes the author's fall 2000 move from Paris back to New York with his family in a series of essays that profile the teachers, therapists, coaches, friends, adversaries, and others who make up their extended urban family and describe their new home, the impact of 9/11, real estate, and the meaning of life. Reprint. 40,000 first printing. 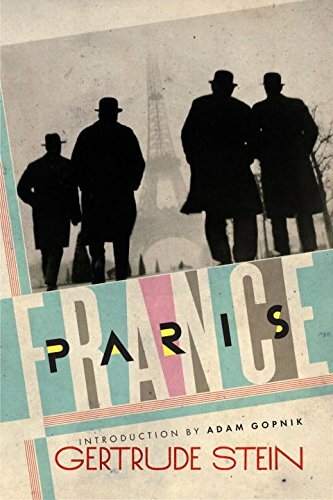 9781400041817 | Alfred a Knopf Inc, October 10, 2006, cover price $25.00 | About this edition: Following Gopnik's Paris to the Moon, the adventure continues against the panorama of another storied city. 9781400075751 | Reprint edition (Vintage Books, November 6, 2007), cover price $16.00 | About this edition: The author of Paris to the Moon describes the author's fall 2000 move from Paris back to New York with his family in a series of essays that profile the teachers, therapists, coaches, friends, adversaries, and others who make up their extended urban family and describe their new home, the impact of 9/11, real estate, and the meaning of life. 9781598870589 | Unabridged edition (Highbridge Co, September 25, 2006), cover price $34.95 | About this edition: Describes the author's fall 2000 move from Paris back to New York with his family in a series of essays that profile the teachers, therapists, coaches, friends, adversaries, and others who make up their extended urban family. A chronicle about raising a family in the middle of Manhattan. 9781847241634 | Gardners Books, July 5, 2007, cover price $31.70 | About this edition: A chronicle about raising a family in the middle of Manhattan. 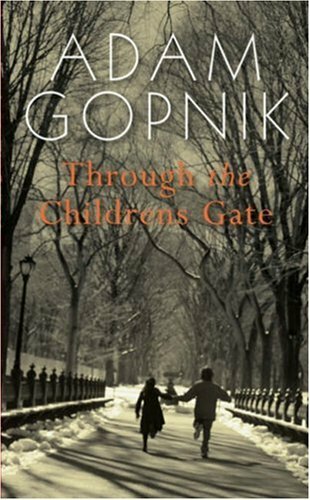 9781602520790 | Unabridged edition (Findaway World Llc, June 1, 2007), cover price $39.99 | About this edition: The children's gate is an entrance to Central Park that leads to the playground.